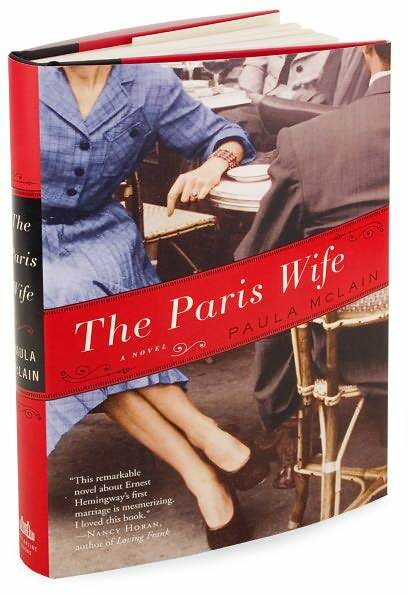 And so she was right – the story is of Ernest Hemingway’s first wife. First of four, so of course, they didn’t live happily ever after. Each page you feel it coming but you try to forget it and root for them anyway. All in all, I would say the book is a pretty good read… but it is hard to put aside the fact that you know on page one that it doesn’t end well. The actual ending for Hadley is actually a bit gratifying, but with so many books out there… I don’t think I would recommend picking this one up… there are just too many great ones out there! What did you think? Did you love it even though you knew the ending?